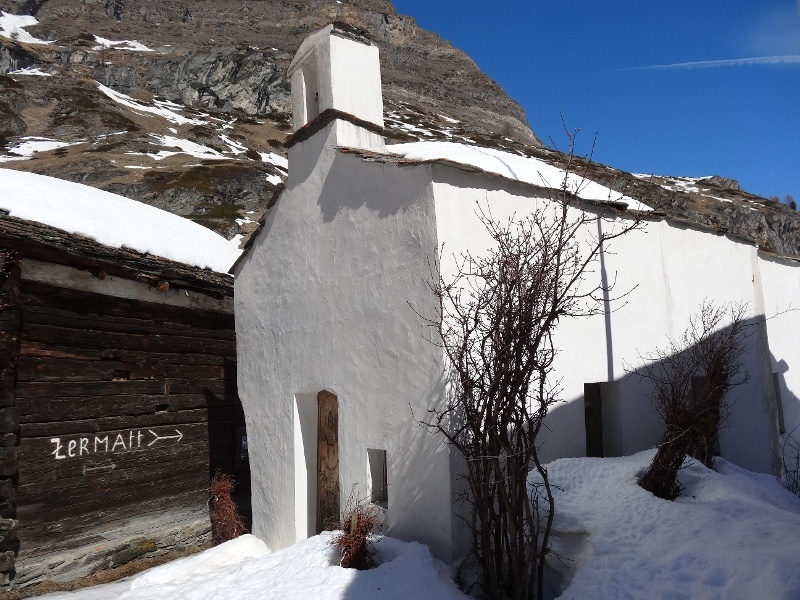 This winter hiking trail from Zermatt to Zmutt leads via a shady and secluded little spot near the destination of Furi – something of a hidden secret! 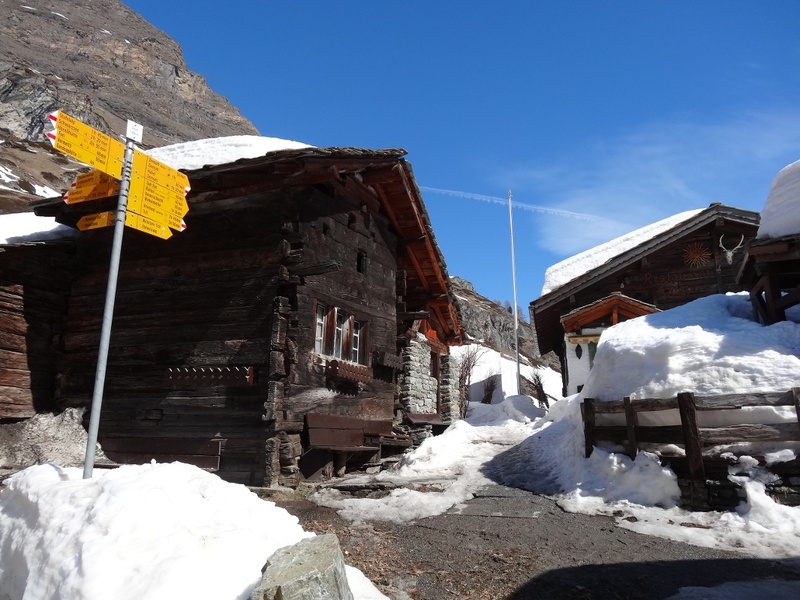 The walk passes the last houses at the end of the village of Zermatt before climbing gently towards Zmutt. But hikers soon turn off this path, down to the left, in the direction of Zum See / Bielti. 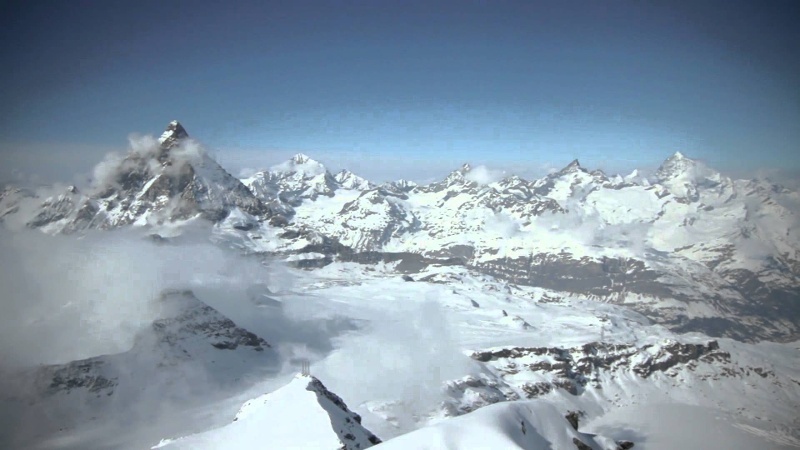 The air is fresh and healthy and the sun shines brightly – until the trail enters shady and rather steeper terrain. The route leads across the Zmutt-Bach river and up to the houses of Zum See, later on reaching the agricultural road coming down from Stafel. It then follows the road along the shady, north-facing slope up the valley. In order to cross the Zmutt-Bach a second time, the trail leads gently downhill, before climbing up the other side to the sunny hamlet of Zmutt. Keep your eye out for the old teahouses, which are located along the wayside. One is located just before the intersection for Blatten and the second is just before you change to the farm road to Zmutt. Note: Plan departure time carefully – in the afternoon it becomes shady early in Bielti.